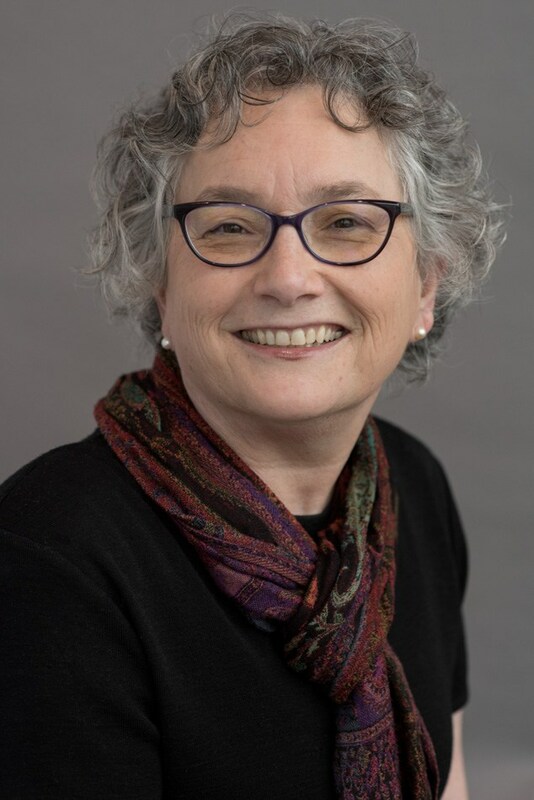 Sno-Isle Libraries Executive Director Jonalyn Woolf-Ivory retires at the end of November 2018 after 33 years of service and the past 16 years leading the organization. Jonalyn discusses her early years in Deming, Wash., as the daughter of the local postmaster as well as some of her most gratifying moments as library executive director. Jonalyn will be missed but is excited about her successor, Lois Langer Thompson, who will assume leadership beginning in December. The library executive director reports to an appointed seven-member board of trustees. This board provides policy oversight for the two-county library district. Sno-Isle Libraries delivers library services and resources to a population of approximately 750,000 residents across Snohomish and Island counties. Jonalyn honored with the 2018 Elson S. Floyd Award by the Economic Alliance Snohomish County for her commitment to communities and the region. Sno-Isle Libraries received 2018 Verdant Award for Issues That Matter forum series. The Issues That Matter community forums convene audiences for civil discussions on tough topics. In 2017, Washington State Auditor’s Office issued its 30th clean annual audit in a row to Sno-Isle Libraries. Washington Association of School Administrators Region 109 bestowed its 2017 Community Leadership Award on Sno-Isle Libraries. Humanities Washington honored Sno-Isle Libraries with the 2016 Humanities Washington Award. Sno-Isle Libraries garners 2016 “Top Innovator” award for TEDxSnoIsleLibraries from the Urban Libraries Council. Green Seal certification received in 2014 by Sno-Isle Libraries in recognition of healthy and sustainable cleaning practices. Jonalyn says … Children at storytime are starting a library adventure video, 56 sec. Serving You: Sno-Isle Libraries, 7 min. 32 sec. Why early literacy matters video by Reach Out and Read, 2 min. 36 sec. Why we should all be reading aloud to children, Rebecca Bellingham , TEDxYouth@BeaconStreet, 9 min. 29 sec. Library Events Intrigue, Inspire, Educate, 1 min. 31 sec. Third Grade Reading Challenge Finals 2018, 2 min. 25 sec. Living with Brain Injuries forum Dec. 3, 2017, audio, 1 hour, 35 minutes, 39 sec. Check It Out! reporter Abe Martinez interviews Sno-Isle Libraries librarian Jackie Parker to get the scoop on why romance is so popular. Jackie is the Lead Librarian for Readers’ Services. What Makes Romance Novels So Appealing To Women? Ken Harvey is Communications Director for Sno-Isle Libraries. Ken brings broad professional experience from his service with Community Transit, Sound Transit, the city of Reno, Nev., and several positions in radio and TV.